It also sounds like the rumored Baby Bentayga is dead. At a little more than 202 inches in length, the Bentley Bentayga is pretty big. At the same time, it isn’t nearly as long as its main competitor, the Rolls-Royce Cullinan, nor is it, for reference, anywhere close to the same length as the much less expensive Lincoln Navigator L. Soon, though, Bentley may have a solution for that: a new SUV that’s even bigger than the Bentayga. 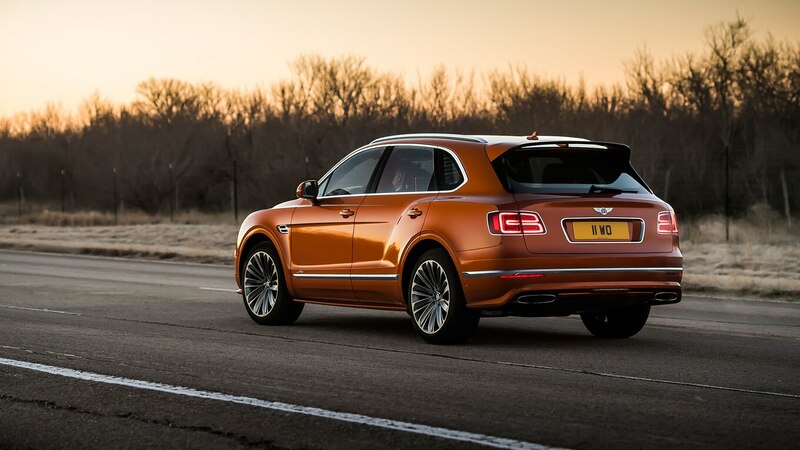 Tietz didn’t elaborate further on Bentley’s supposed decision to abandon the rumored baby Bentayga, nor did he give Autocar more details on potential plans for a larger SUV. But it does make sense for Bentley to offer more than one SUV, and going big means bigger potential profits. The Bentayga is easily the most popular nameplate in the Bentley lineup, accounting for 4,072 of the 9,115 vehicles the marque built last year. And even though sales were up almost 11 percent in the Asia-Pacific region last year, overall sales were down more than 13 percent. 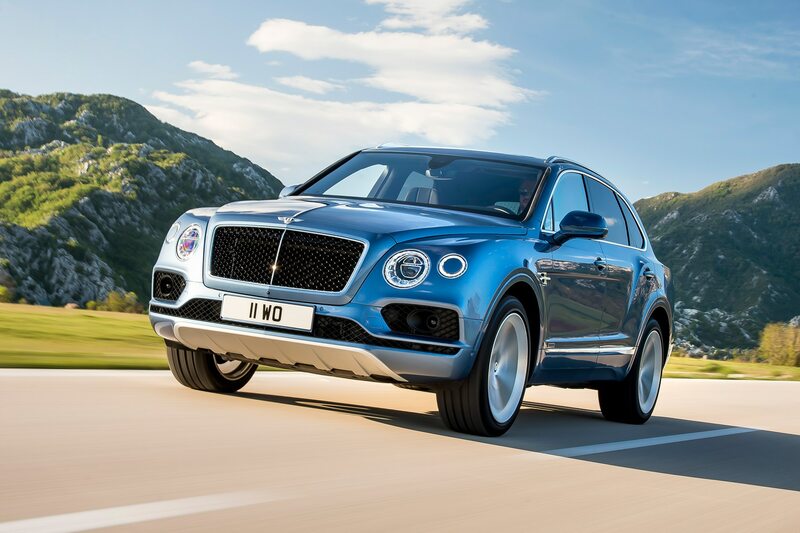 The ramp-up and rollout of the redesigned Continental GT likely contributed to that sales drop, but the Bentayga’s popularity shows ultra-luxury SUVs are the real recipe for success in today’s market. Whether Bentley’s larger SUV will get a third row or not still remains to be seen, but we expect to hear more soon. The new model just edges out its corporate cousin, the Lamborghini Urus.